He was Minister for Justice between 1982 and1986. He held two different ministerial posts between 1986 and 1987, that of Minister for Industry, Commerce and Trade and Minister for Energy respectively. He was Minister for Health between 1994 and 1997, and has also served as Chairman of the Public Accounts Committee. Michael was a member of Limerick County Council from 1974-81 and 1991-94, and a member of the Mid-Western Health Board from 1991-94. Michael has five adult children with his late wife Florence. He enjoys reading and swimming. He is a frequent visitor to Thomond Park for rugby matches and was a keen sportsman in his college days. Hurling was his preferred game and he played Dublin Championship and Dublin Senior League. “Fianna Fáil in the driving seat crashed the economy in the past and they are still on the same road heading towards the same destination. 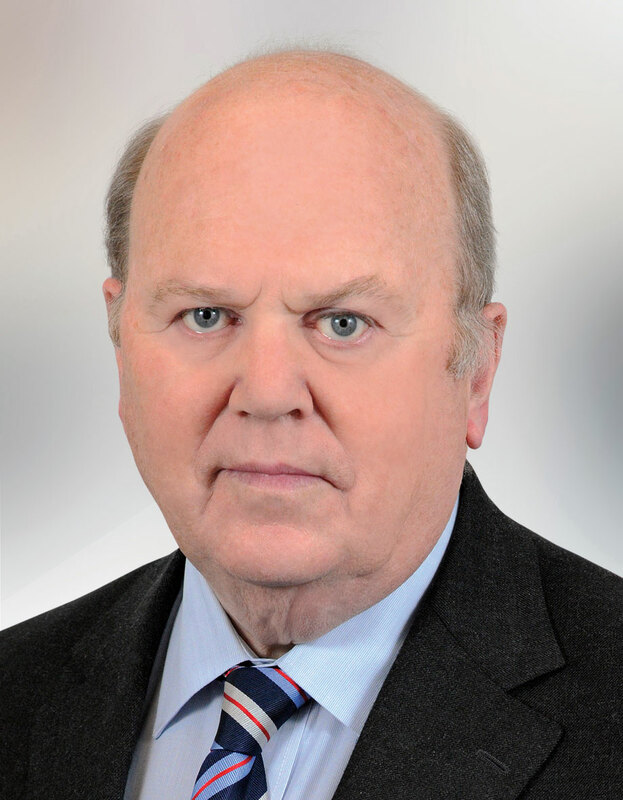 The Minister for Finance, Michael Noonan TD, has said that workers who are due to benefit from reductions to the Universal Social Charge on January 1st would pay more tax under Fianna Fáil.